Do you like to sing and praise God? WE meet Wednesdays at 7pm in the Sanctuary. 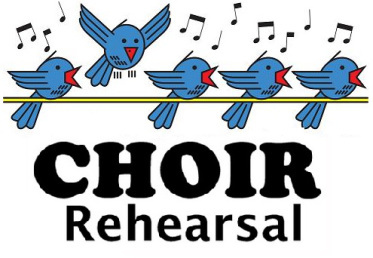 We would love for you to join us whether you sing Soprano, Alto, Tenor or Bass – all are welcome! Pastor Karen is our choir director.